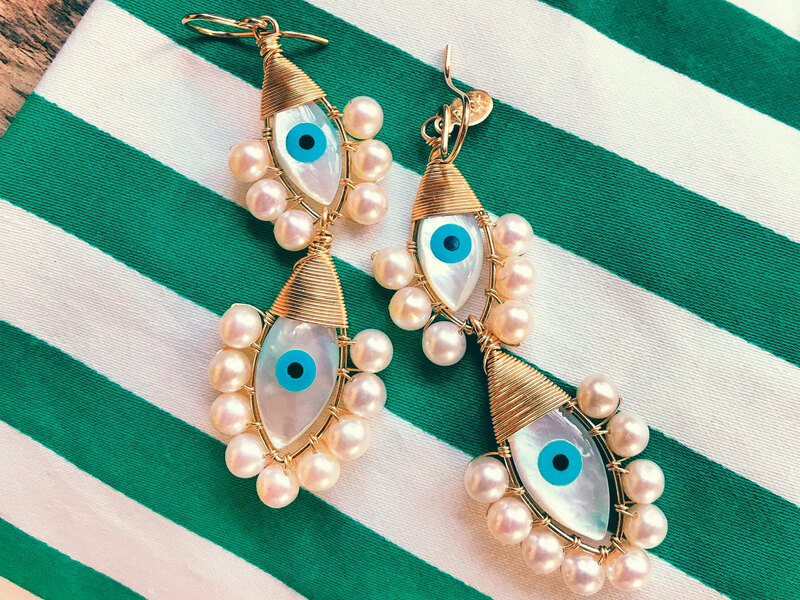 A local Greek tavern adds gorgeous trinkets to its menu. Inspired by the vibrant lifestyle of the Dutch Caribbean and the cultural melting pot that is New York City, Beck Jewels is a testament to free-spirited elegance. Daniela Bustos Maya uses vibrantly colored tassels, feathers and ancient coins to handmake her pieces, which pay homage to the culture and ancestral techniques of the Mayans. Colombian jewelry designer Mercedes Salazar constructs her pieces with the goal of preserving artisanal techniques in Bogotá. Hailing from Venezuela, Nayibe Warchausky now works with Murano glass and Italian 18K gold to sculpt and hand-produce her pieces in Italy. 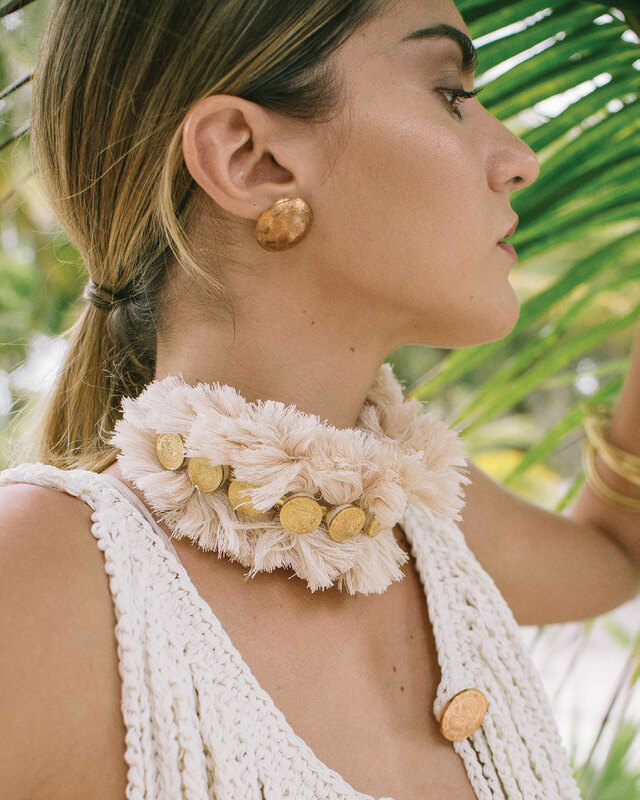 Nature, preservation and the beauty of simplicity are the elements that define and drive Mexican jewelry house Caralarga. Samira 13 Jewelry embodies the “dance of equilibrium, virtue and harmony in mélange.” Founder Samira Sizdahkhani aims to stretch creative boundaries while maintaining her signature wearability and gracefulness.